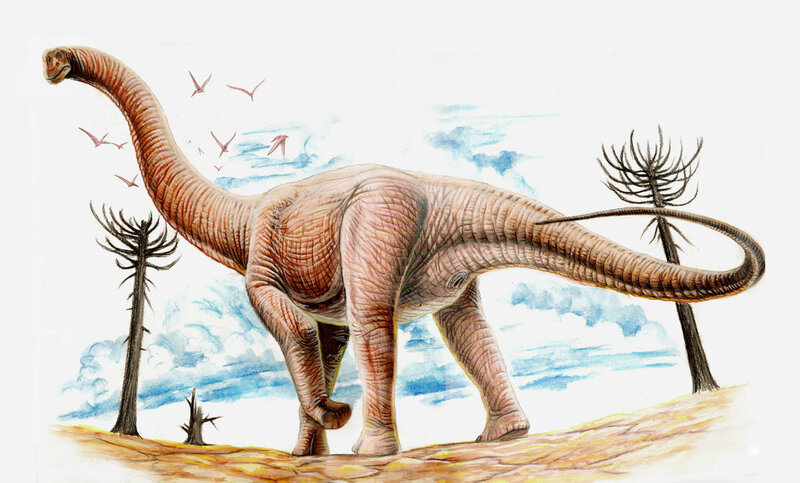 This dinosaur weighed as much as 10 African Elephants! It was almost as long as a football field is wide! They had a max height of about 4 stories. 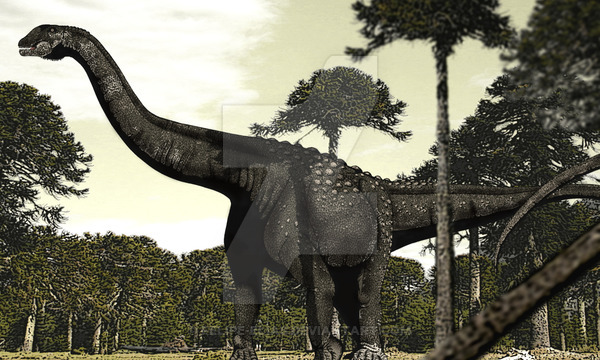 Argentinosaurus is a huge dinosaur that was discovered in Argentina in 1987 by Guillermo Heredia. 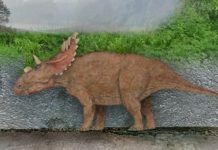 These gigantic herbivores were about 115 feet long and probably weighed around 73 tons, although some estimates place its weight range around the 85 ton mark. 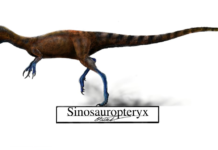 These dinosaurs are believed to have walked the Earth during the Cretaceous period—about 92-100 million years ago. 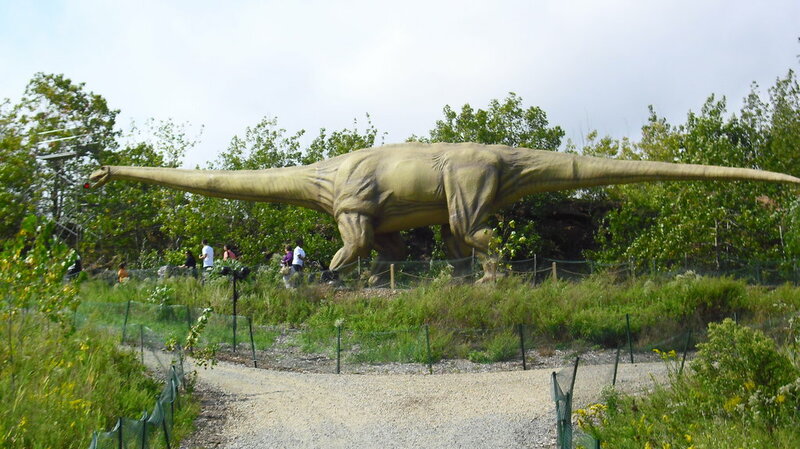 Although this dinosaur is currently listed as one of the largest herbivores to ever walk the planet, that title is in constant danger of being overturned. 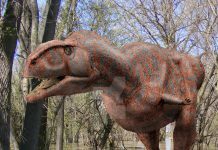 That’s because larger and large dinosaurs are constantly being discovered. 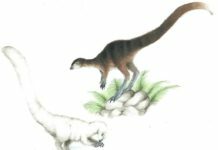 Currently, dinosaurs being discovered in both India and North America are threatening to take the largest dinosaur title away from the Argentinosaurus. 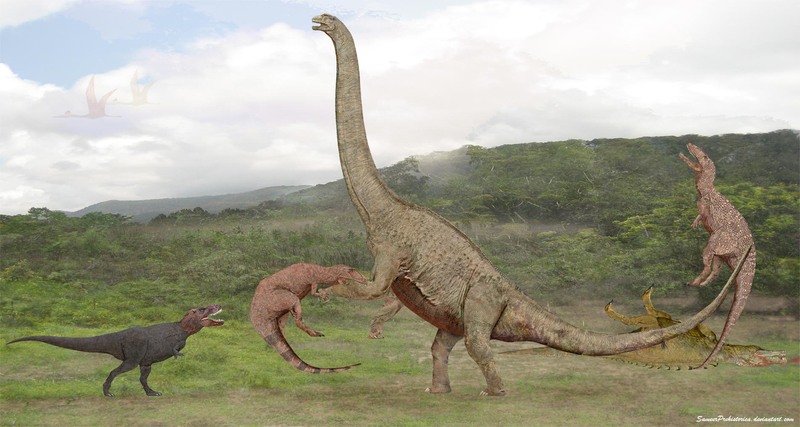 An interesting fact to note about the Argentinosaurus is how much these dinosaurs had to grow before reaching adulthood. 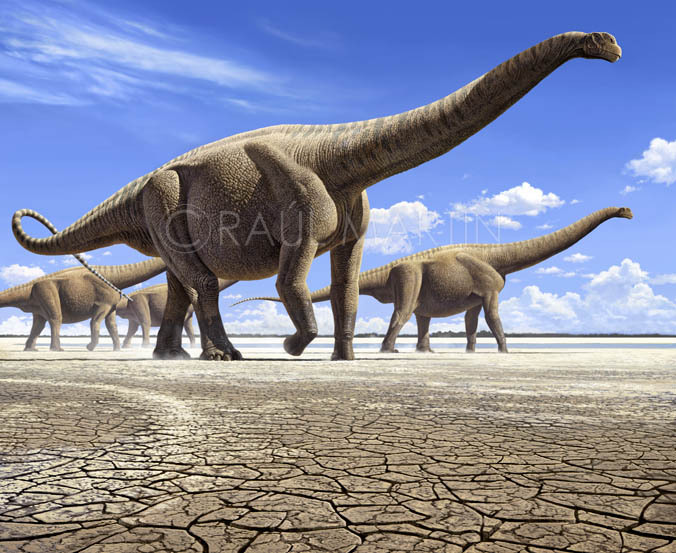 It is estimated that the typical dinosaur egg of the Argentinosaurus was about the size of a beach ball. 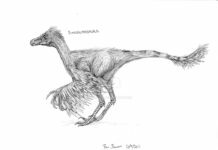 That means that the chicks from these dinosaurs had to grow 25,000 times their original size before they reached adult hood. 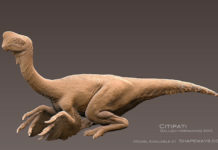 It is estimated that it would take about 15 years for them to reach this size, which meant they were vulnerable to predation until they reached adult hood.